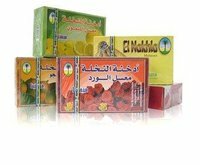 Flavored Hookah Tobacco is Available at SouthSmoke.com. Flavored tobacco transforms any hookah smoke session into an out of this world experience. 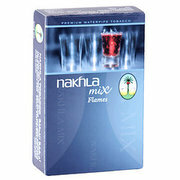 Combine the smooth and rich smoke from your favorite hookah with the flavors you love, and you are in for a good time! 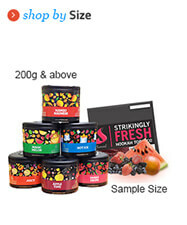 With the flavored hookah tobacco selection found on SouthSmoke.com, you are sure to not only find your favorite flavor, but you might also find a new flavored tobacco that you never even considered smoking before. Go basic with some of the essential hookah tobacco flavors like mint, orange, cherry, grape, and apple available from your favorite hookah tobacco brands like Hookafina and Al-Fahker. Or be a little more experimental and try out some bold, new exotic flavored tobacco. SouthSmoke.com is proud to carry a full lineup of new and interesting flavors from Starbuzz, and industry leader in the flavored tobacco game. Be surprised and delighted the first time you smoke the intriguing Grapefruit Mint or Margarita Freeze! You might even be the envy of your friends when you whip out a pack of the brand's Mint Colossus or Tropicool, so be prepared. 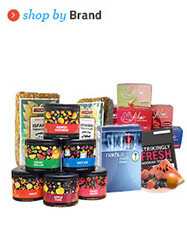 The flavored hookah tobacco available at SouthSmoke.com is some of the finest on the market. From thick and long-lasting flavors to unique and traditional smoking sensations brought on by familiar and new flavors, we're certain you will find the flavored tobacco perfect for your home or hookah lounge on SouthSmoke.com. Thinking these flavors might not be what you're looking for? Never fear! 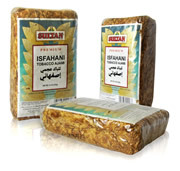 SouthSmoke.com has a wide variety of tobacco for hookah smokers of all types! Contact us today to get your smoke on with some of the most flavorful hookah tobacco you have ever smoked!